At 2PM PDT, Rocket League developers Psyonix Studios will be removing the Salty Shores arena map from all relevant playlists. The map will be replaced with Farmstead, a fan favorite that has not come under scrutiny for being too bright, much unlike Salty Shores. The change is coming to all platforms and won’t require an update for either the game or the client. 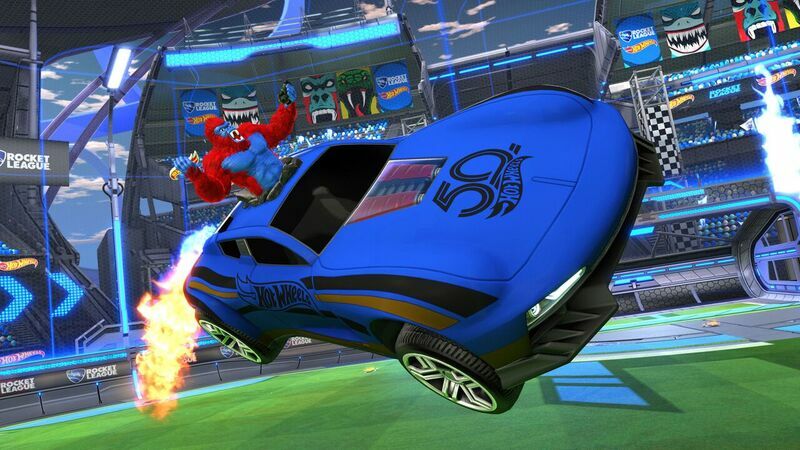 Season 9 recently kicked off within the game, which came equipped with a flashy Hot Wheels package for those with feeling a little nostalgic, but it looks like they’ll have to kick up the sand outside of competitive matches.